When In Business Stay In Business! Peter’s recommendations are based on his own 23 year legal and business experience with many lessons learned along a sometimes difficult path in the early days of his career. He made a bold decision over 10 years ago and set up Peter Lynn and Partners on the eve of the new millennium, ensuring that those 4 considerations listed above featured in every artery of this new business venture. 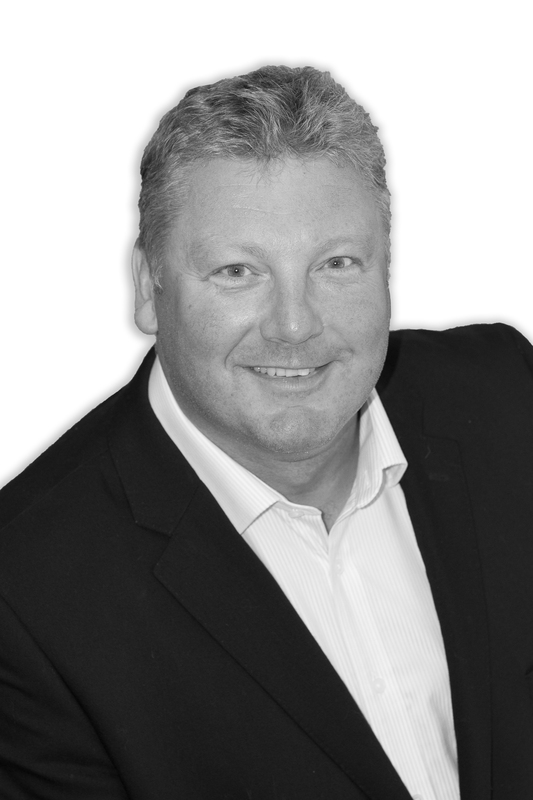 Peter graduated from law school in Bristol and cut his teeth at Cardiff and Swansea law firms where he experienced highs and indeed lows before breaking free and setting up the Peter Lynn and Partners Brand in 1999. The firm is now well established with a growing reputation and has branches in Penarth, Pontardawe & Morriston and in 2009 moved into a new head office in Langdon House, SA1 Waterfront in Swansea. Peter Lynn and Partners services clients along the M4 Corridor but with 75% of the organisation based in and around Swansea it’s no surprise to learn that two thirds of all its business is generated West of Bridgend, whilst the other one third includes Cardiff & UK National business. National Charities feature within the client list including a well known mental health charity that helps people suffering with traumatic head injuries. Professional services including Solicitors, Accountants, Independent Financial Advisors, Insurance and Insurance Brokers. Medical Professionals including General Practice, Secondary Care Specialists, Consultants & Dentists. Nursing Homes & Health Care. When discussing specifically the Peter Lynn and Partners Partnership, we asked the obvious question as to what makes this business so different to the competition. Peter believes that core values play a fundamental part. “We take a protective and holistic approach to each individual client. We believe in preventing legal problems occurring, because the process of preventing is far more economical than litigation as a result of a mistake. I cannot emphasise enough the importance in this new era of transparency how essential it is to have in place the correct Terms & Conditions, Legal Contracts, Processes and Procedures and Insurance Cover”. Business Owners – How to avoid Lawyers! Find a good commercial lawyer immediately! It takes one to know one! What is the best trading style for your business? Sole, Partnership or Ltd? There is more to this than just Tax. Put in place the correct shareholders agreements and partnership contracts. Introduce up to date employment contracts and policies. Insure your legal position or pay a monthly fee to a lawyer for up to date comprehensive advice. Insure against Business disruption, employment claims, public liability and make sure that the policy is tailored for the business by using a qualified business insurance broker. Introduce clear Terms and Conditions for trading and where appropriate terms and conditions for your suppliers. Trade on your terms and not theirs! Employ the services of a good fully qualified accountant and ensure they liaise closely with your Legal Advisor. Know and manage every aspect of your business. No one cares as much as you do! Success is simply a matter of luck – ask any failure!